The easiest cure for roadtrip boredom is an excellent playlist. 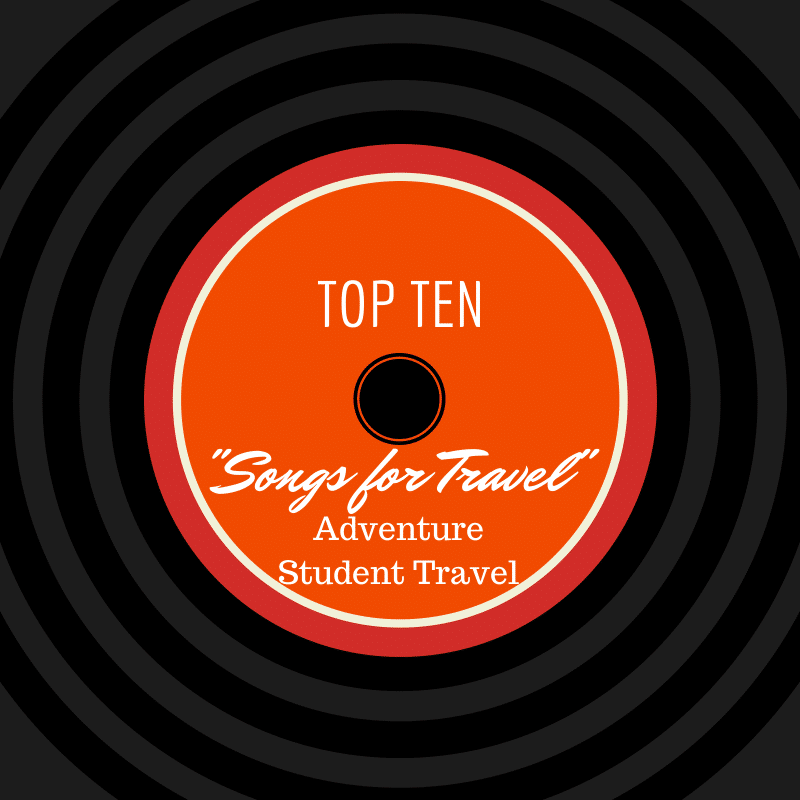 We've picked out our favorite songs celebrating the joys - and sometimes woes - of traveling near and far from home, with a friend, with your family, or with the love of your life. Kick back, throw on your headphones and think about what a wonderful world you have to explore. Peter, Paul and Mary - "Leaving on a Jet Plane"